Add beauty and color to your yard. 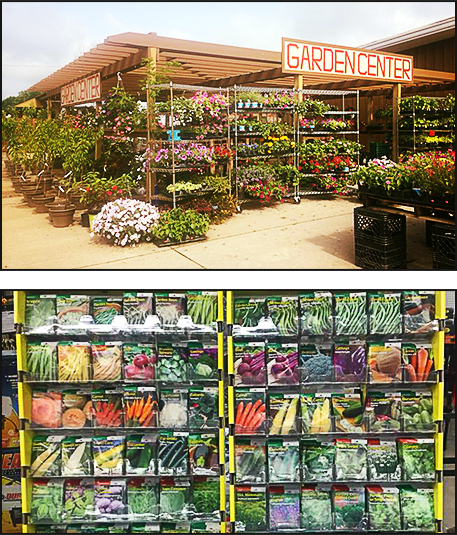 H&M has a fully stocked garden center and greenhouse with a wonderful selection. In the spring, our stock even spills out into the open air.